I love bread. I always have and I always will. Whenever I eat it, I get an immediate feeling of comfort. The first time I ate freshly baked bread was divine. The warm smell, the fluffiness and the warm taste as I chewed on it. I also vaguely remember stuffing my mouth with so much bread when I was a child that my wobbly tooth came out. Not sure if that was because I had so much bread in my mouth or the tooth was ready to come out anyway. It could have been a combination of both things. 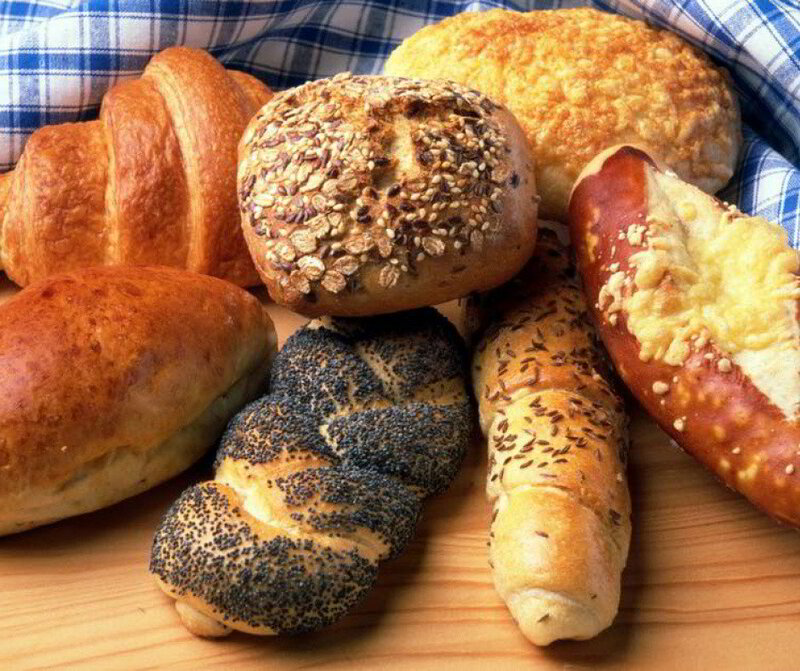 Whenever I am hungry or peckish, bread is my go-to food. I used to have just bread and margarine when I was growing up, and now I have upgraded to toasted bread with butter and strawberry jam if I am having a quick snack. If I am eating toast as a meal and I need something more substantial, then I’ll have toast with butter and strawberry jam, some salted peanuts and a cup of tea. It may not sound like much to you, but I find it very filling. I do not make my bread. Instead, I buy regular sliced bread from the supermarket. Having said this, I recently bought a bread making packet from the supermarket as we were going through 4 loaves a week and it was adding up to a small fortune every month. My main concern when I bought the packet was making sure it was all eaten within a couple of days of being made, so it did not go stale. As it turns out this is something I needn’t have worried about as stale bread can still be eaten and used without you feeling as if it’s a battle taking a bit out of it. By chance, I was watching TV, and there was a segment on things you can do with stale bread. It also prompted me to do a quick search on all the things I could do with stale bread. 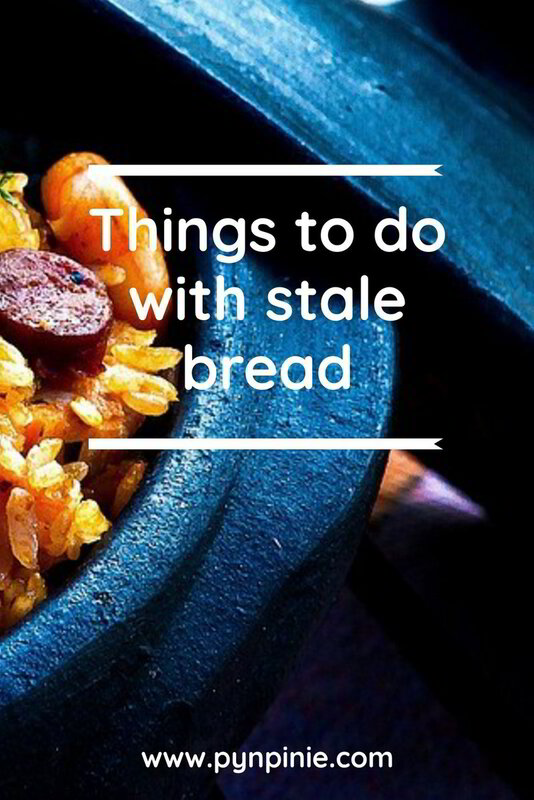 Did you know you can revive stale bread? I didn't. 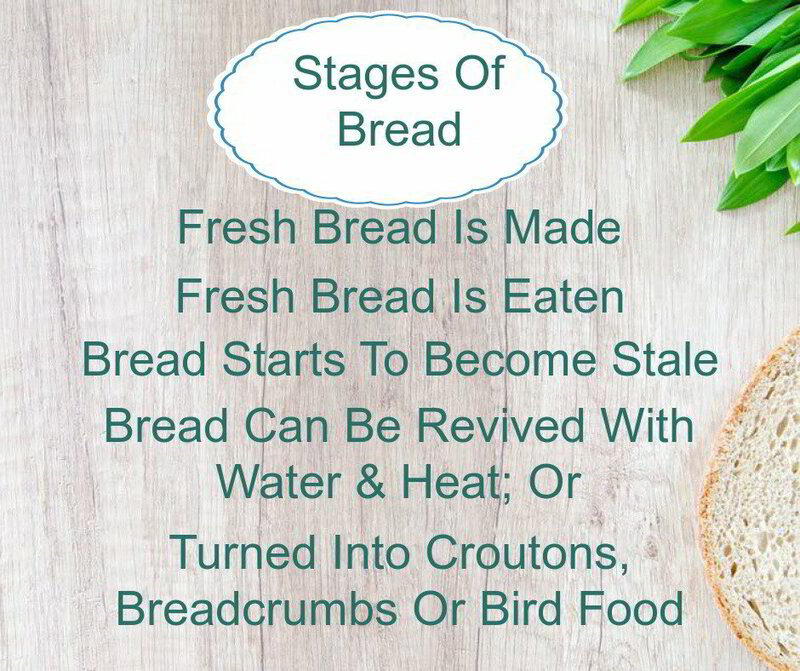 There are three ways stale bread can be revived. Unwrap bread from foil and heat for a couple of minutes to dry out the crust if still wet. Keep bread covered until bread is soft. Check softness of bread after 5 minutes and then every minute after that until it is soft enough. Be careful using this method as bread stands a higher chance of ending up soggy using a steamer. Create a panzanella salad by adding crispy bread that has been mixed with oil or butter and baked in an oven. Cube the bread to create croutons before putting in the oven and use in a caesar salad. Soup like gazpacho made from raw vegetables is thickened with stale bread. Ribollita is another soup where bread is used as a thickener, as is french onion soup. In fact, you can opt to use stale bread as a thickener for most soups. Stale bread is great for soaking up all the liquid in a desert. Plainly toast stale bread or turn into french toast to create a breakfast meal. Try on its own or with avocado, mushrooms and bacon. The humble toasted cheese sandwich can also be prepared using bread that is a little stale. Breadcrumbs made from stale bread can be added to meatloaf, spaghetti and meatballs. It can also be used as a topping for pasta bake. Bread has a long life and is versatile. It can be used to create a meal by itself or added to a meal give texture and density. Freshly baked, it is best to eat immediately, there is no need to wait for it to cool down. After 3 or 4 days it starts to get a little stale after which it takes on another guise of being added to food.